Ole Gunnar Solskjaer’s side need to overturn a 1-0 deficit from the first leg at the Nou Camp to progress to the semi-finals. 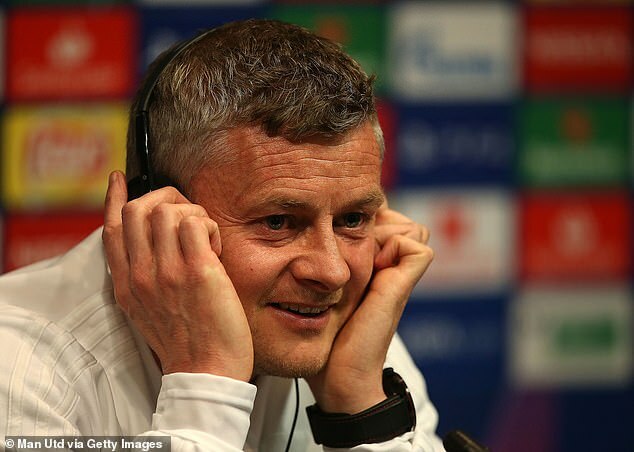 Ahead of the clash on Tuesday evening, manager Solskjaer said: ‘Of course, that memory from PSG will help the players and us as a team. We know we can turn things around.